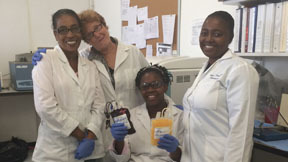 We enable the teaching hospital in Mirebalais to produce a sustainable supply of life-saving blood products. 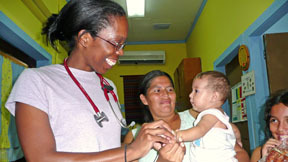 We ensure the availability of quality medical care for the children of Roatán. 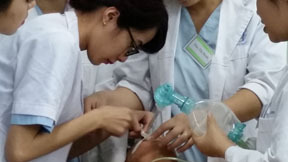 We empower nurses and physicians in Hanoi to better care for critically-ill infants and children. 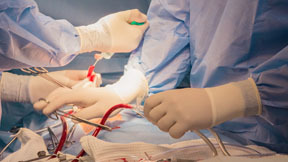 We’re leveraging online technologies to expand access to safe blood throughout Latin America. 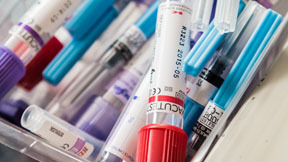 We are bringing together industry leaders from around the world to increase the availability of and access to safe blood in developing countries. 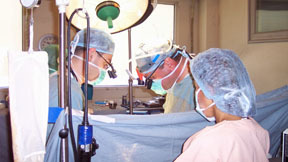 For more than twenty years, we have been working to improve access to safe blood and develop local capacity to provide critical care. Our past program sites include Armenia, Dominica, Moldova, and Ukraine.